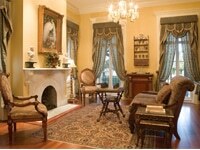 Save on your next stay in Savannah with lodging coupons from Savannah.com! 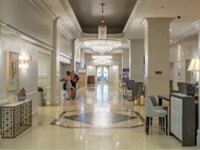 We’ve got discounts on hotels, specials for B&Bs and a variety of other accommodation packages available. 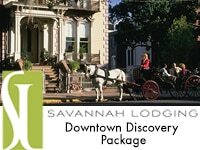 Use our coupon codes to get discounted hotel rates, parking deals and complimentary specials when you travel to Savannah. Click “see coupon” and then print the coupon that appears. 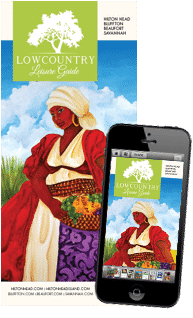 Print extras for your family and friends or tell them about our coupon page. 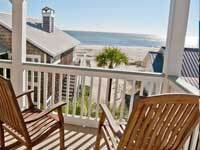 15% off per night, book a room at the DeSoto Beach Hotel Tybee’s “only” Beachfront Hotel using promo code “savcom” and receive 15% off per night valid on new reservations only excluding weekends, holidays, and special events. Valid from 03/06/19 thru 08/29/19 using promo code savcom, book online at www.desotobeachhotel.com or by phone. 15% off per night, book a room at the Georgianne Inn using promo code “savcom” and receive 15% off per night valid on new reservations only excluding weekends, holidays, and special events. 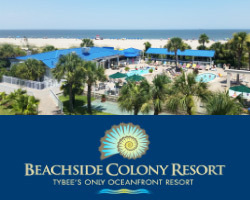 Valid from 03/06/19 thru 08/29/19 using promo code savcom, book online at www.desotobeachproperties.com or by phone. 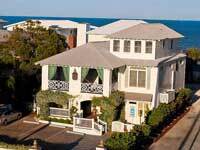 15% off per night, book a room at the DeSoto Beach Bed and Breakfast, using promo code “savcom” and receive 15% off per night valid on new reservations only excluding weekends, holidays, and special events. 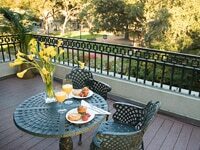 Valid from 03/06/19 thru 08/29/19 using promo code savcom, book online at www.desotobeachbandb.com or by phone. 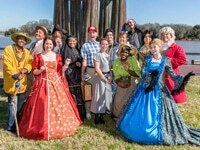 Experience Savannah like we do! 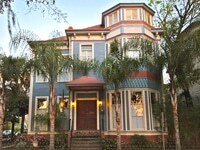 Stay in one of our beautiful homes and receive 10% Off Regular Rates. 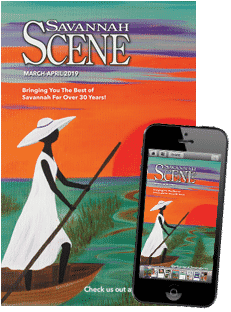 Mention this coupon AND Savannah.com to receive discount. Holidays & special events excluded. (912) 713-7278.